Band Of Horses are set to headline next summer's instalment of Black Deer festival. Held in Kent, the Eridge Deer Park bash launched this summer, and won multiple awards for its fun, family-friendly atmosphere. 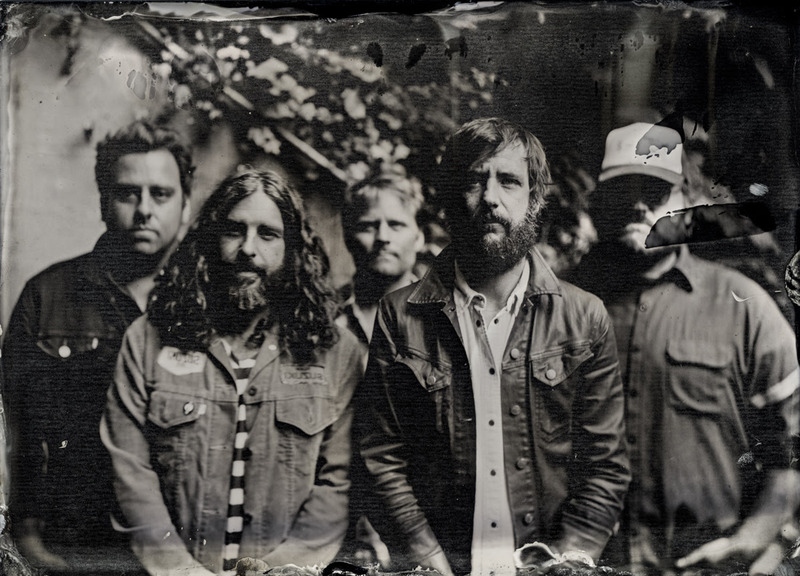 Returning in 2019, Black Deer is set to welcome a headline set from Band Of Horses, alongside a host of special additions. Australia's John Butler Trio join the bill, with other names including Hayseed Dixie, Worry Dolls, John Smith, Martin Harley, and Jade Bird. Focussing on the wider cultural elements of Americana and country, Black Deer offers a wide range of food and alternative activities, all given that subtle twist. Black Deer runs between June 21st - 23rd.